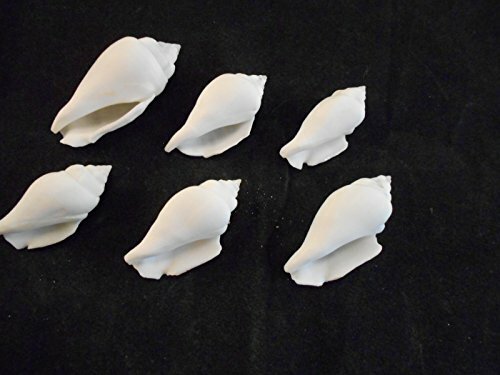 View More In Vase Fillers. 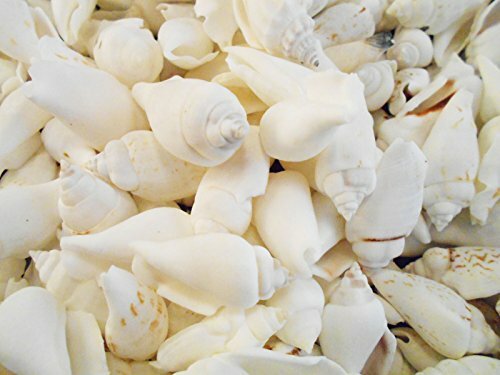 Bulk 2 lbs (200+) Hand Selected White Chula (Chulla) Shells size range: 1 1/2" - 2" (4" - 5.5 mm) These are the perfect shells for all beach Themed Decor and Crafts: Beach Wedding, Beach Themed Party and Table Decor, Seashell Mirrors and Picture Frames, Beach Cottage and Nautical Decorations.Great for Aquarium and Terrarium Bedding and Lamp Filling All seashells are a natural product and can vary in shape and coloring. 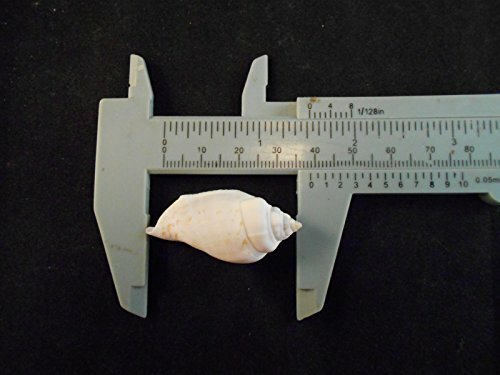 We will pick out only the finest shells available, but slight variations from the pictures are normal. 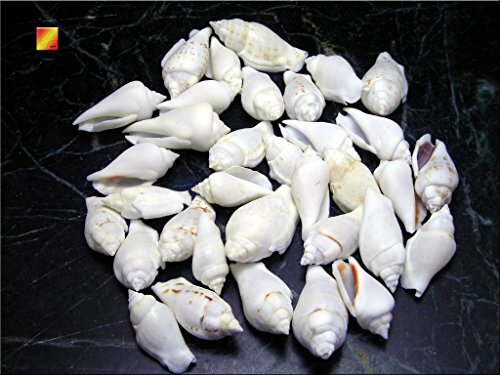 If you have any questions about this product by Florida Shells and Gifts, contact us by completing and submitting the form below. If you are looking for a specif part number, please include it with your message.